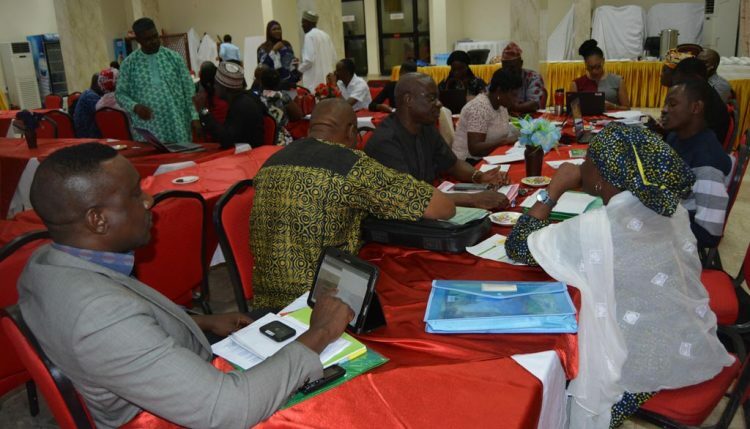 The Food and Agriculture Organization (FAO) in Nigeria has commenced the formulation of their Country Program Framework (CPF). 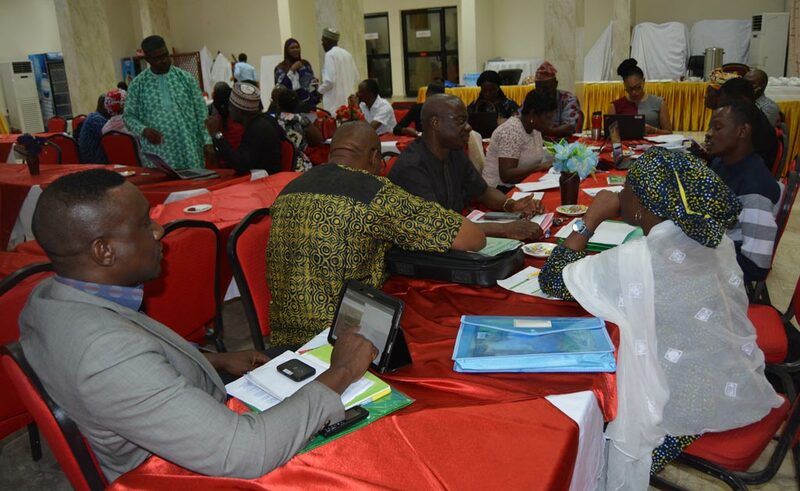 The CPF is a 5-year, medium-term assistance document that guides FAO’s priority areas of support for implementation of defined programs, priorities, and objectives of the Nigerian Government. 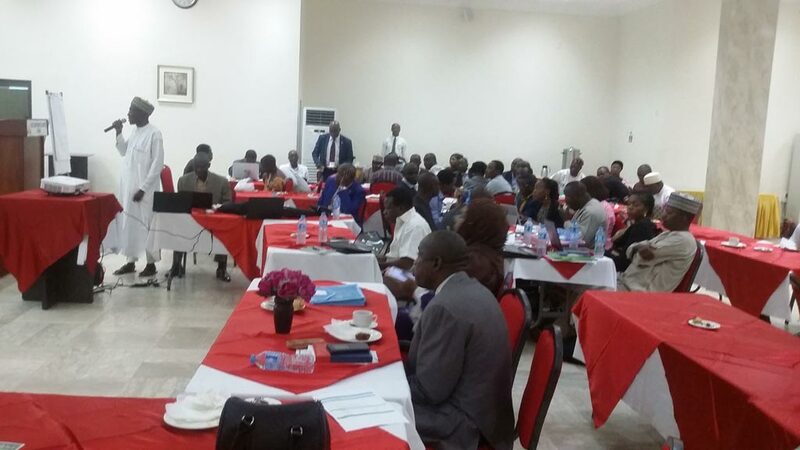 Along with other research institutes, IITA participated in the group sessions and provided inputs in the technical sessions at the two-day workshop held at the Reiz Continental Hotel in Abuja. Other participants at the event were The Federal Ministry of Agriculture and Rural Development, State Ministries of Agriculture and Natural Resources (SMANR), UN agencies, NGOs, civil society organizations, and development partners. According to the FAO Nigeria Country Representative, Suffiyan Koroma, the workshop simed to “bring key stakeholders together to identify and agree with the Government and other development partners in the agricultural sector, on a set of medium-term priorities for FAO intervention within the context of the national agricultural and rural development policy, the Government’s Agricultural Promotion Policy, and the Economic Recovery and Growth Plan.” Suffiyan thanked the IITA team for their inputs and participation in the process that would help transform agriculture in Nigeria in the next five years and beyond. The IITA team was led by the ATASP-1 Communication Specialist, Obinna Chukwuezie and members of the IITA Youth Agripreneurs in Abuja.